Established in 1817, we are a traditional Local Free House selling quality ales, wines & lagers and locally sourced food. 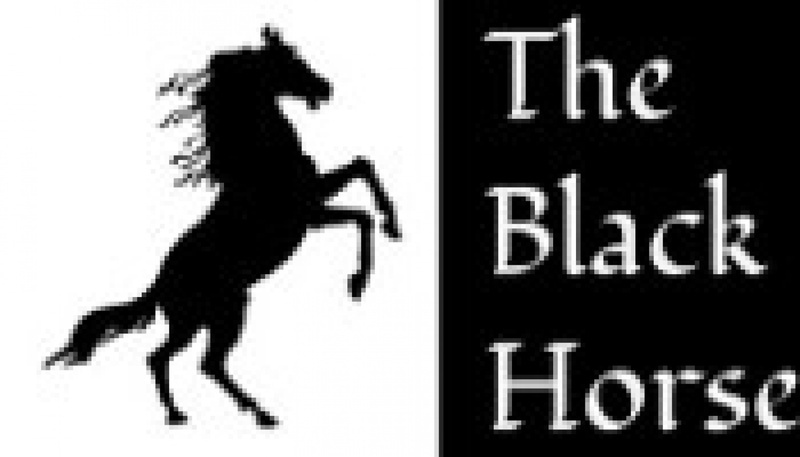 The Black Horse is not only a great watering hole, but home to the Black Horse Rugby Club, Golf Society and Hartham Commoners . We welcome families, ramblers, cyclists and dogs, also anyone who fancies some friendly faces on arrival. We also boast in having one of the largest beer gardens in Hertford, with a separate children's area, so you can relax in the knowledge they are safe. Please feel free to browse through our website and we look forward to seeing you soon to sample our hospitality.